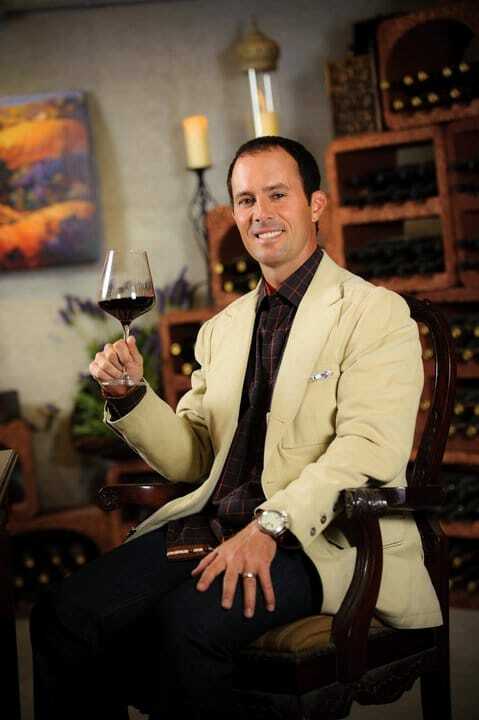 File photo: Mike Weir Wine Inc. The Canadian Press reports that Mike Weir Wine Inc. has been put into receivership, and that it owes more than $6 million. Read the CP story here. Earlier, LondonOntarioGolf.com reported on the closing of the winery which carried the name of the 2003 Masters Tournament champion – read that here. LondonOntarioGolf.com also visited the winery during its grand opening – click here.